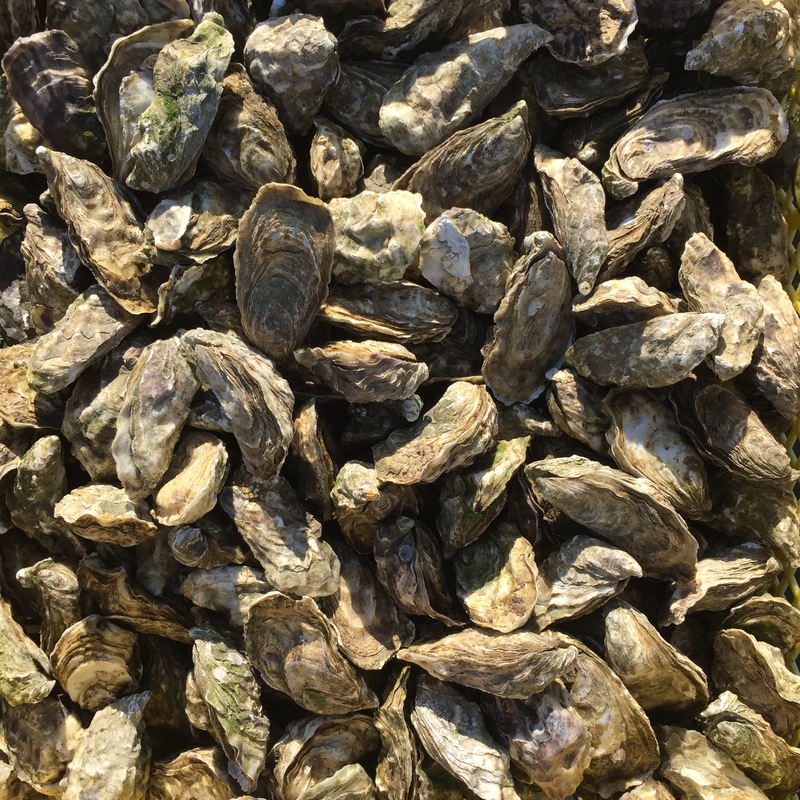 although the only time we ever ate oysters a few years ago was quite memorable (for the worst reasons), i still think they’re pretty fascinating. how come this contorted ugly shells can produce such smooth interiors and even pearls sometimes? even the ancient romans were intrigued by them, and decided to farm them off the coast of italy. 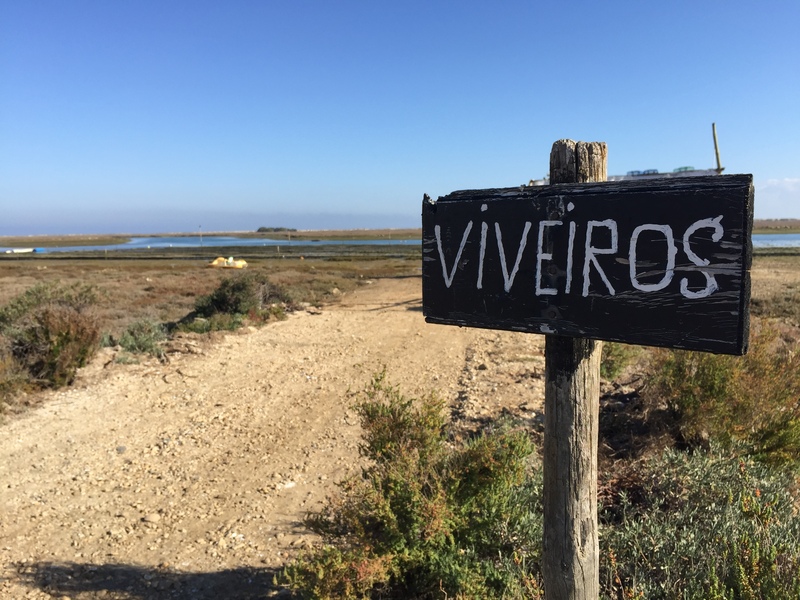 these days, the local people continue this tradition here in the brackish waters of the ria formosa lagoon. the whole operation looks surprisingly low-tech. 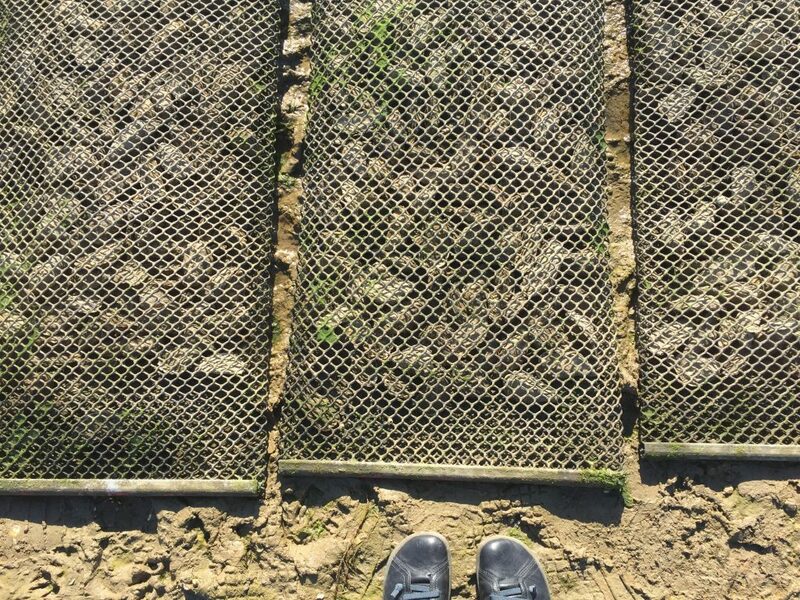 the larvae are grown in tanks and later transfered to these mesh envelopes which are just laid on the floor or in raised beds, and get covered in water when the tide rises. they can stay there for over a year, depending on the size. 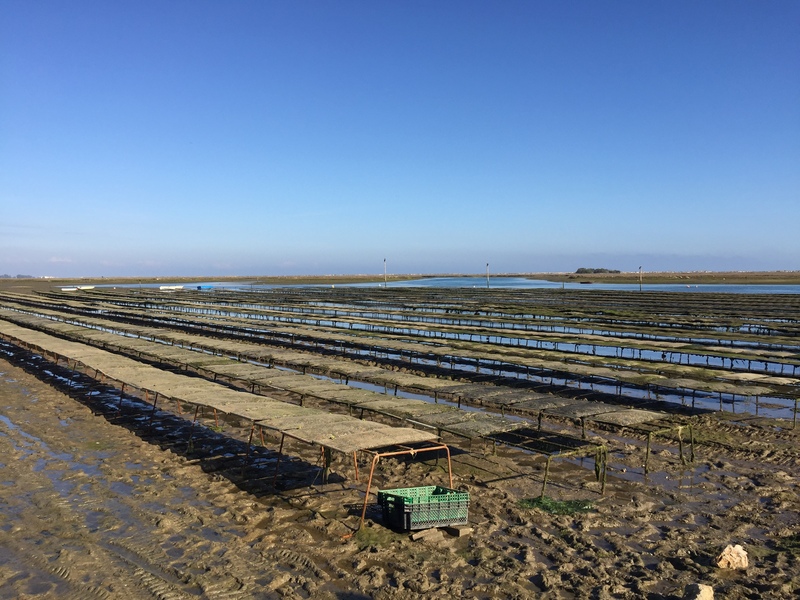 and apparently, unlike other forms of aquaculture, oyster farming is actually benign for the environment, as the bivalves filter the water for the bad stuff, at an incredible rate of up to 4 liters/hour. posted in algarving, foooood, in portugal | May 14th, 2018 | comments?